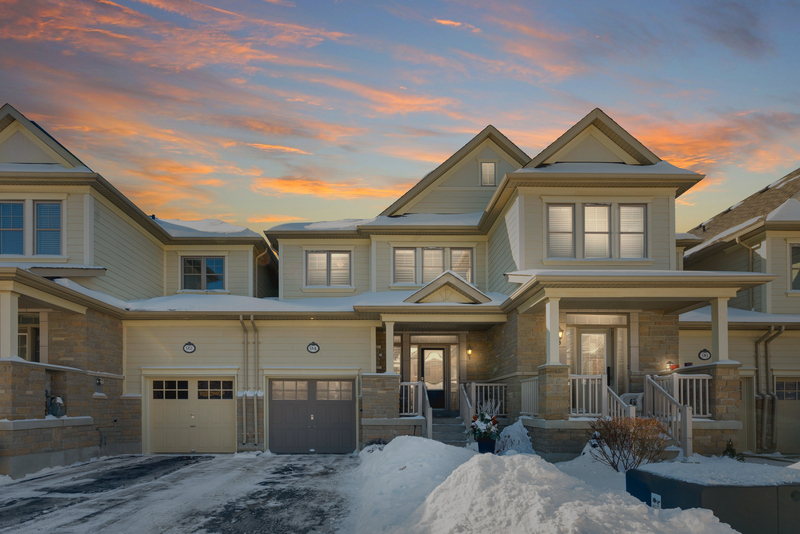 Tucked away in the prestigious Heathwood Traditions neighbourhood is one of the nicest townhomes you will find; 94 Holloway Terrace. Just steps to Downtown Milton, this spectacular 3 bedroom home has been upgraded with all of the options you’d ever hope for including a gorgeous finished basement. 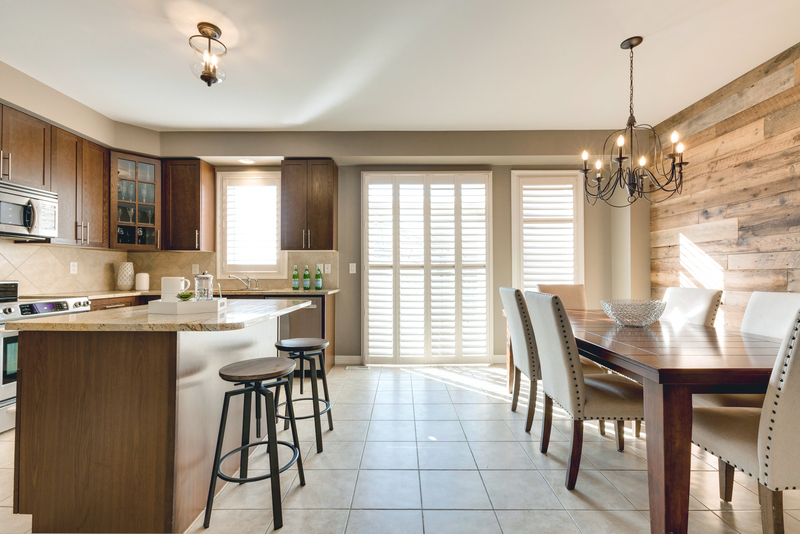 From the custom built-in cabinetry and the picture-perfect gas fireplace to the upgraded Kitchen with barn board feature wall, this home is perfect in every way! The remarkable attention to detail in this home is very noticeable and it has been lovingly maintained by the owners. This truly is a move-in ready home. Not only are you walking distance to all the shops, restaurants and entertainment that Downtown has to offer, but you’re also close to schools, parks and just minutes to Milton GO, Highway’s 401 and 407 and several beautiful conservation areas. This is one of the most desirable locations in Town! This truly is one of those homes you need to see in person – it definitely has the complete package.